Randy Burkard joined ONY Biotech as a Board Director and shareholder in October 2013 and assumed the role of President and CEO in December 2016. He brings more than 30 years of business experience in various industries including general management, sales, marketing and operations, to the ONY Biotech team. Prior to joining the team, Burkard was President of Science Kit & Boreal Laboratories. He has held various positions with RR Donnelley, The Chas. Levy Company, Accenture, and General Electric. 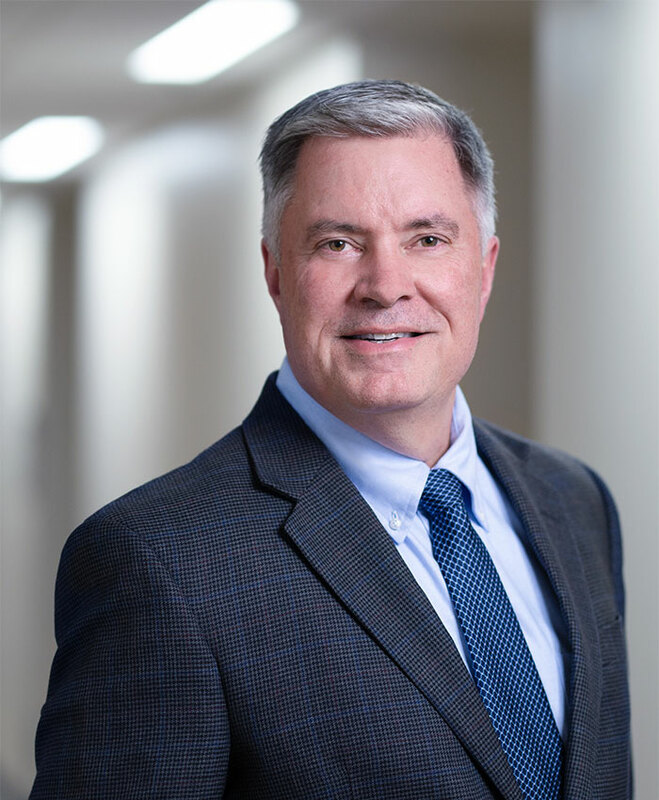 In his role at ONY Biotech, Burkard provides overall company direction, facilitating teamwork and innovation and being a constant advocate for the patients being treated with Infasurf® and the hospitals who care for them.